During the Second World War, the most successful submarine commander (in terms of tonnage sunk) was Germany's Otto Kretschmer, who sank 47 merchant ships totaling 273,000 tons. The all-time record for tonnage sunk, however, is held by another German U-boat commander in another war. Lothar von Arnauld de la Periere sank 194 ships totaling 454,000 tons in the First World War. It's not surprising that German U-boat commanders hold the records for tonnage sunk. After all, in both world wars, German U-boats were the scourge of Allied shipping in the Atlantic and elsewhere. 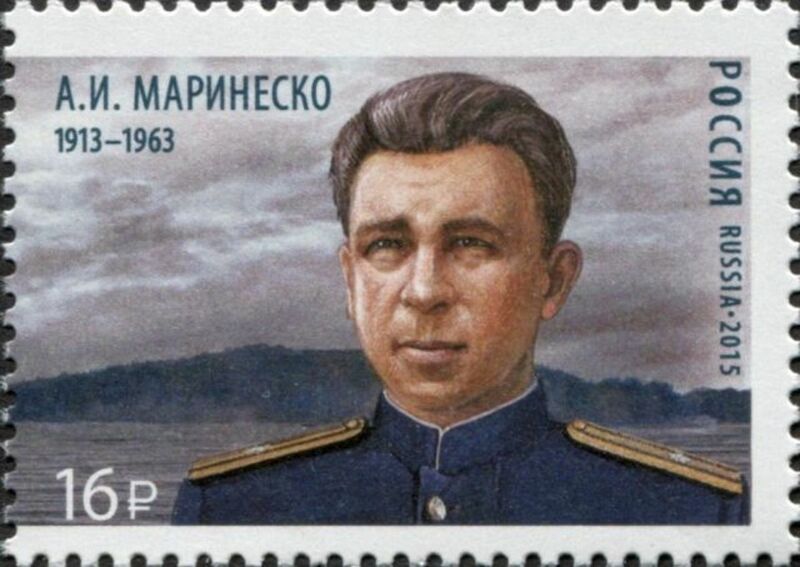 In comparison, the most successful Soviet submarine commander, Alexander Marinesko, who was confined to the Baltic Sea, sank ships totaling 42,000 tons. 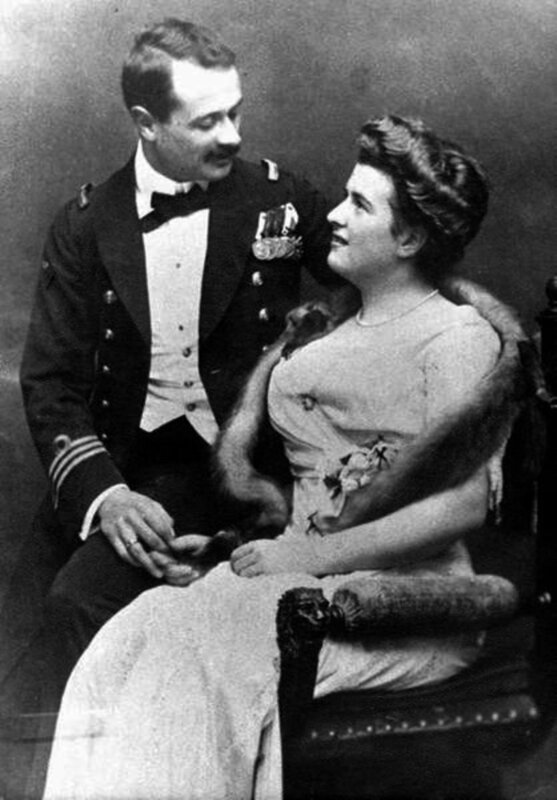 Marinesko, however, holds the dubious title of “Deadliest Submarine Captain in History” because of the loss of life associated with the ships he sank. During the Second World War, the Soviet Union was a formidable land power, but it wasn't a significant naval power. For much of the war, its Baltic Fleet was basically bottled up inside the Gulf of Finland, the eastern-most arm of the Baltic Sea. As the tide turned against the Germans, the Soviet armies pushed further and further west. 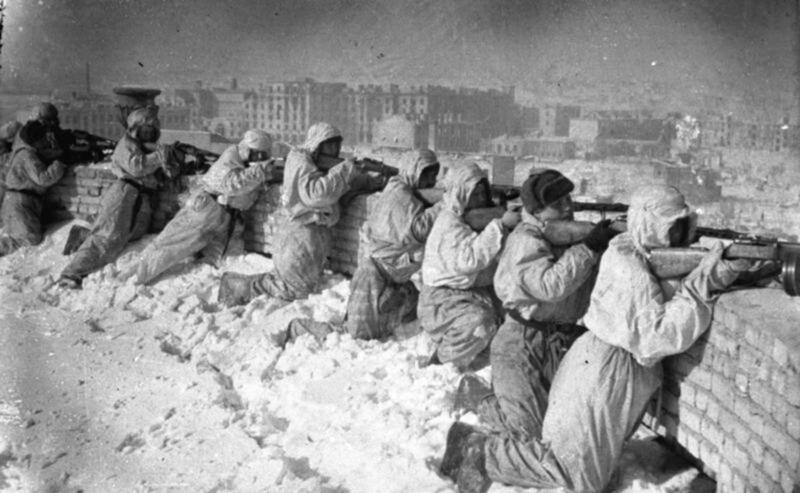 By January 1945, millions of Germans faced the prospect of being surrounded by the Red Army. German Grand Admiral Karl Donitz, against Hitler's express orders, launched Operation Hannibal-- the evacuation of German soldiers and civilians via the Baltic Sea to Germany and German-occupied Denmark. From January 23 until May 8, 1945, the day Germany surrendered, more than 1,150,000 soldiers and refugees were successfully evacuated, but it was anything but smooth sailing. Just a few days after Operation Hannibal was underway, Captain Alexander Marinesko, commanding the Soviet submarine S-13, was patrolling off the Lithuanian coast looking for enemy shipping. As the Soviet armies had advanced westward, their submarines had broken out from the confines of the Gulf of Finland into the Baltic Sea proper. Pickings were slim and Marinesko desperately needed results. Due to his chronic problems with alcohol and a dalliance with a Swedish woman in the Soviet-controlled port of Turku, Finland, he faced a possible court martial if he returned empty-handed. Before dawn on January 30, 1945, without asking permission of Central Command, Marinesko set a course southwest toward the Polish coast where Soviet reconnaissance indicated something big was happening in the Gulf Of Danzig. At 8:00 that evening, the first officer of the S-13 spotted an incredible sight. Ahead in the night was an enormous ocean liner with its navigation lights ablaze. Captain Marinesko ordered the S-13 to shadow her while he formulated his plan of attack. 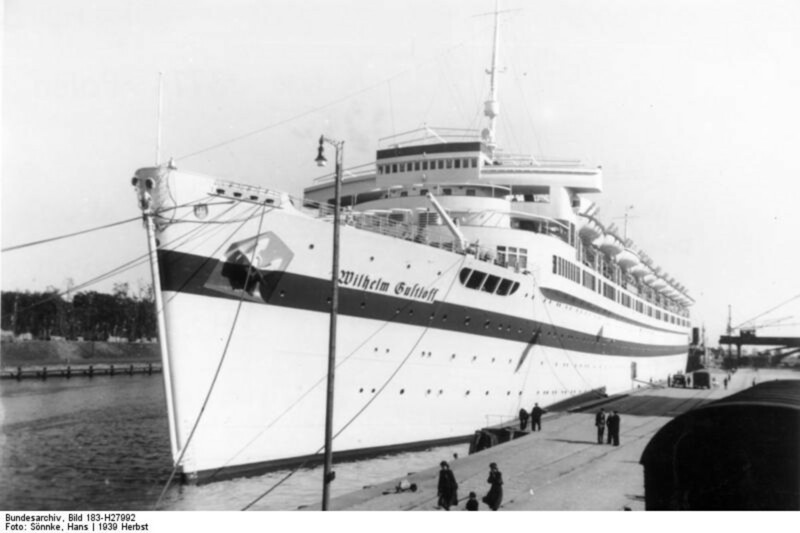 The vessel they followed was the 25,500-ton former cruise ship Wilhelm Gustloff. Originally designed to hold 1,900 passengers and crew, on board that winter night were an estimated 10,600 civilians, military personnel (including wounded soldiers) and crew members. This included about 5,000 children and enough seasoned submariners to man 70 submarines. 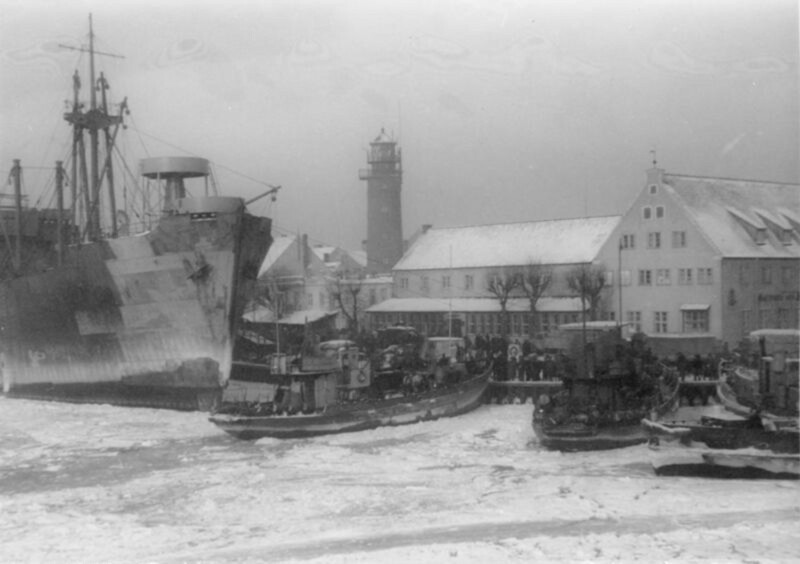 They were being evacuated from Gotenhafen, near Danzig (present-day Gdansk, Poland) to Denmark. On the Gustloff's bridge, four captains couldn't agree on the ship's course. Instead of hugging the coast and zigzagging to avoid Soviet submarines, senior Captain Petersen, afraid of running into mines in the shallow coastal waters and discounting any Soviet presence, had decided the open sea's deeper waters, free of mines, was the safer course. After receiving a message that a convoy was headed toward them, he reluctantly turned on the ship's navigation lights to avoid a collision. Lit up as it was and as big as it was, the Gustloff was a submariner's dream. Shortly after 9 pm S-13 fired three torpedoes (a fourth, reportedly painted with the message “For Stalin”, misfired). All three hit and, within 40 minutes, the Gustloff was on its side and sliding bow-first beneath the surface. Many had died in the explosions, but thousands were trapped inside. Thousands more froze in the icy Baltic waters. Many lifeboats had been frozen in place so only a lucky few had been successfully lowered. 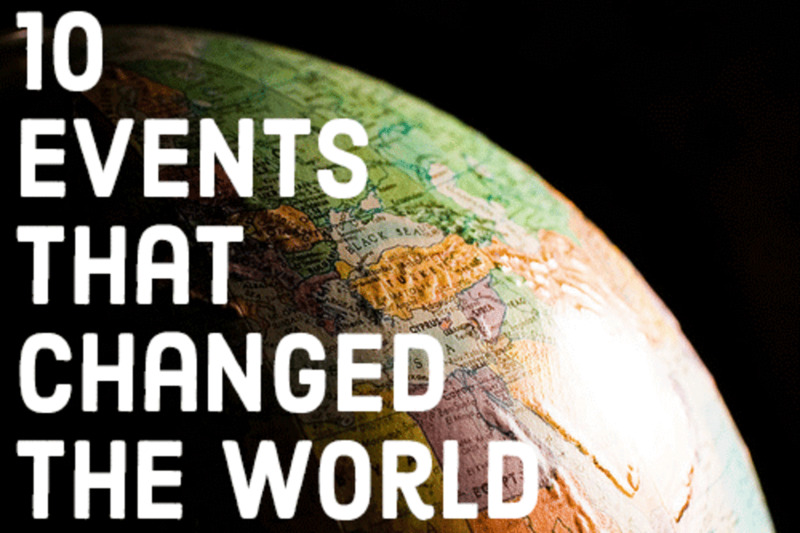 Rescuers managed to save about 1,200, but an estimated 9,400 men, women and children perished. All four captains survived. As more and more German ships converged on the disaster, Captain Marinesko and S-13 slipped off into the black night. 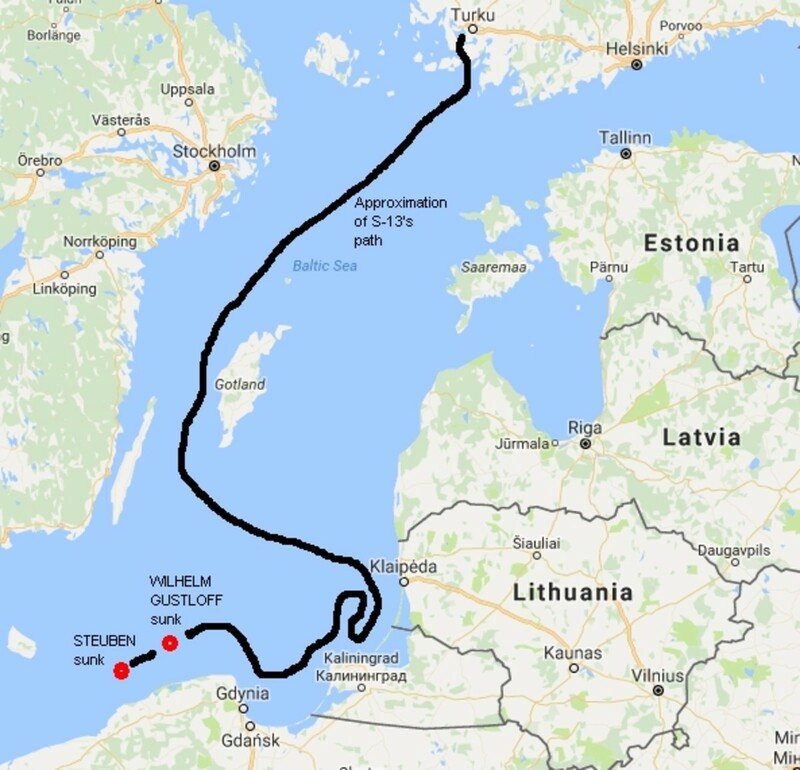 Marinesko continued patrolling the Baltic looking for further victims and, eleven days later, just after midnight on February 10, encountered the 14,500-ton Steuben. Like the Gustloff she was an overcrowded passenger liner evacuating civilian and military personnel from Pillau, Prussia (present-day Baltiysk, Russia). 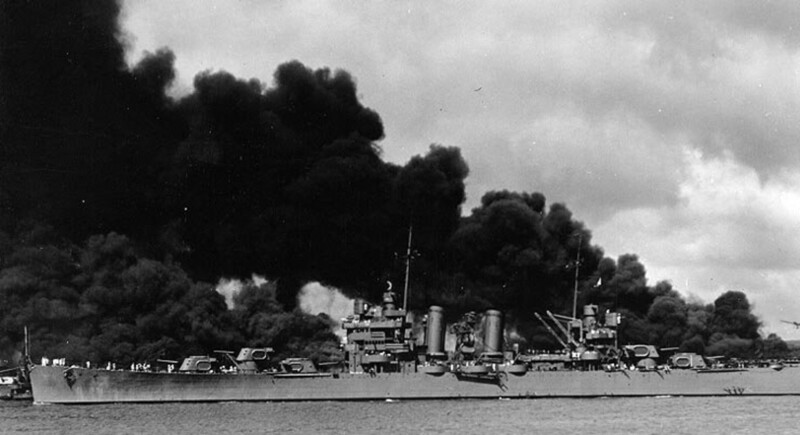 Though her capacity was normally about 800 passengers, the Steuben was overloaded with nearly 4,300 passengers and crew, including 2,800 wounded soldiers and 800 civilians. Using sonar and remaining submerged, Marinesko maneuvered S-13 for four hours before firing two torpedoes. Both hit and the Steuben went under in 20 minutes. Of the 4,300 on board, only 300 survived. With the sinking of the Gustloff and the Steuben added to his modest earlier successes, Alexander Marinesko was credited with 42,000 tons of enemy shipping sunk, placing him at the top of Soviet submariners. Despite this accomplishment, Marinesko was not awarded the “Hero of the Soviet Union”. Because of his well-known excessive alcoholic binges, affairs with women and general attitude to authority, he was considered unsuitable to be a hero. Instead, he was awarded the “Order of the Red Banner”, several steps removed from “Hero”. When officials attempted to give him his award aboard S-13 he submerged the submarine-- and his career. In September 1945 (the European war had been over for four months), Marinesko was removed from the command of S-13 and demoted to lieutenant. For a short while he was given command of a minesweeper, but then, on November 20, 1945, he was forcibly retired from active duty. He spent a few years as a senior mate in a shipping company, but in 1949, he was arrested for “squandering socialist property” and imprisoned for three years. In 1960, a very ill Marinesko was reinstated to the rank of captain with the appropriate pension and, on November 25, 1963, he died at the age of 50, three weeks after attending a ceremony belatedly honoring his return from a successful mission. In 1993, twenty-seven years after Marinesko's death, Mikhail Gorbachev posthumously bestowed upon him the “Hero of the Soviet Union” for his feat of sinking 42,000 tons of enemy shipping. Nowhere was it noted that about 13,400 souls went down with all that tonnage-- a macabre record that will likely stand until some submarine captain launches his nuclear missiles. 20 months ago from Lancashire. England. Hi David. Another cracker from you here so informative and so well presented. I have to say it left me feeling a chill at the loss of so many. Thanks , Larry. 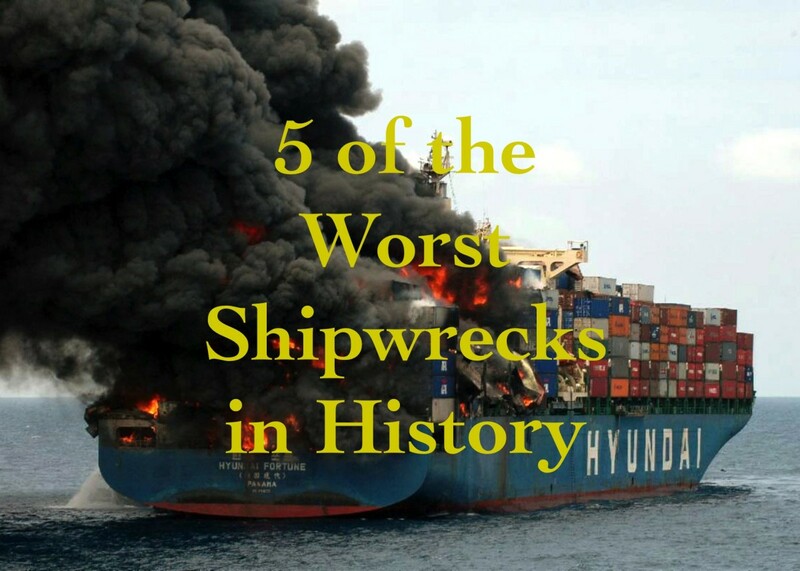 I actually got the idea to write about Marinesko while doing research on the sinking of the Wilhelm Gustloff-- the worst single loss of life in naval history. When I realized that he went on to sink the Steuben, I started wondering if any other sub captain else had caused as much death. No one came close. Appreciate the comment. I always so enjoy your perspective. You don't just focus on one theatre or country. 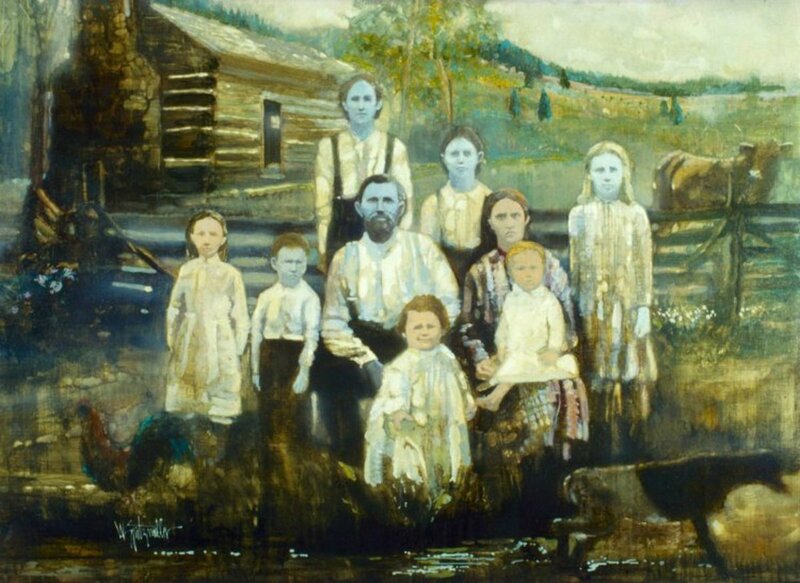 You find interesting stories from everywhere. "Macabre" is a great description. Many said Marinesko was a war criminal for sinking the Gustloff, describing it as a hospital ship. 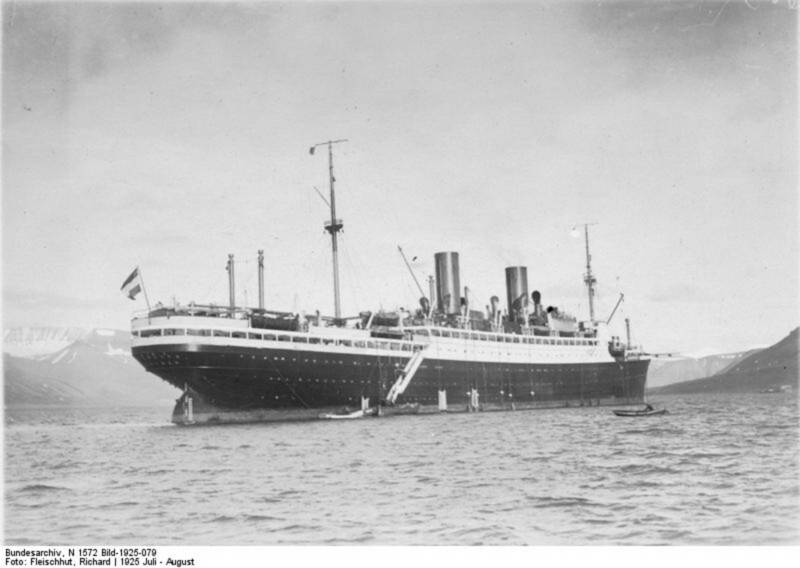 Despite the fact that it was carrying many wounded soldiers and thousands of civilians, it showed no designation as a hospital ship, was lightly armed and carried military (including members of the Gestapo). In other words, by the rules of war in effect, it was a valid military target. The Gustloff and the Steuben were just microcosms of the fate of innocents on both sides of the war. Macabre indeed! I guess late recognition is better than none at all. It's fascinating that he died only three weeks after his honoring and reinstatement to captain ... like he was waiting for some type of proper recognition so he could move on.